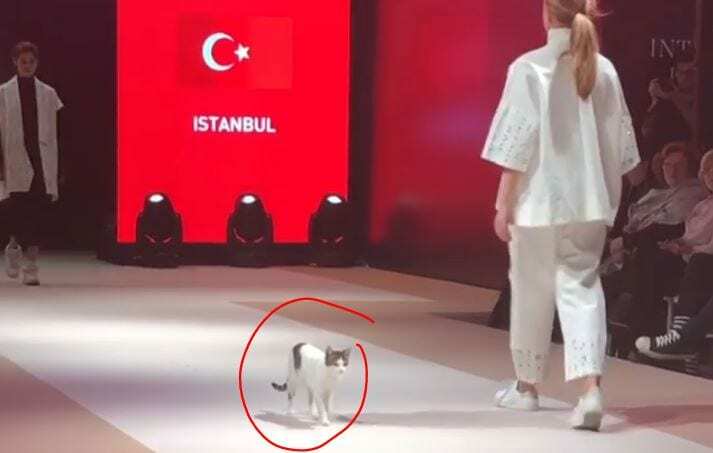 Make Your Cat a Star! Psychic Cat Predicts Royal Baby Will be a Girl! 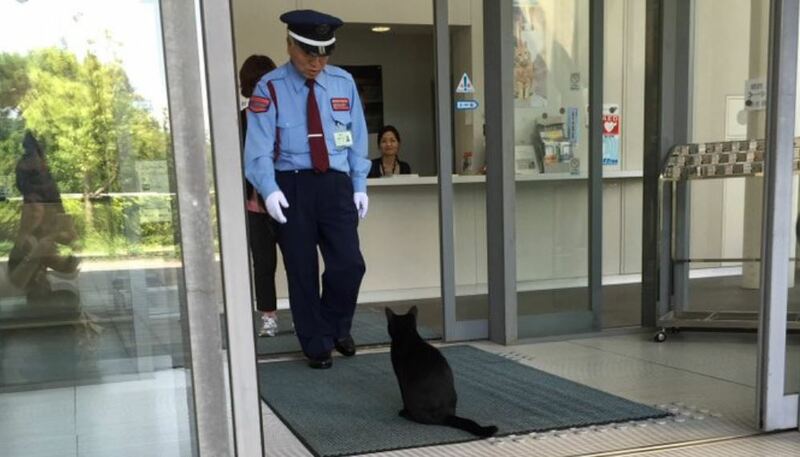 The question remains as to whether the cats will be permitted inside the museum. Maybe a purrsonal tour? Ken Chan and Gosaku would, not doubt, agree. 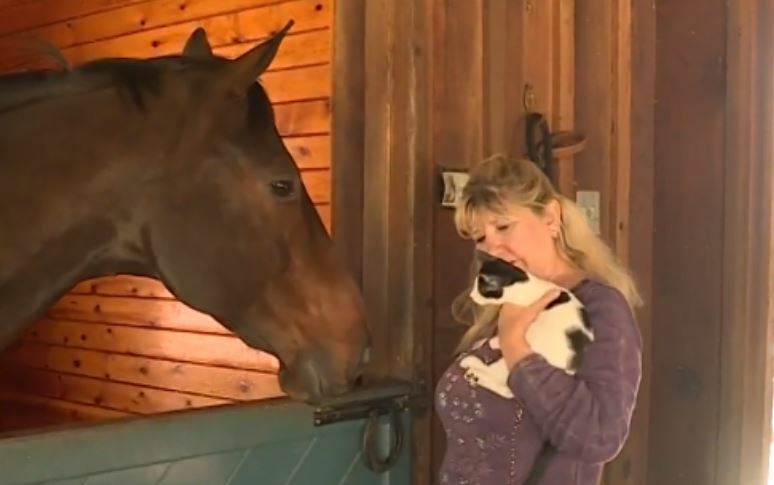 When 14-week-old kitten, Bravo, needed help to save his eye, a horse named Logan stepped up to provide the donation to make the eye-saving serum. 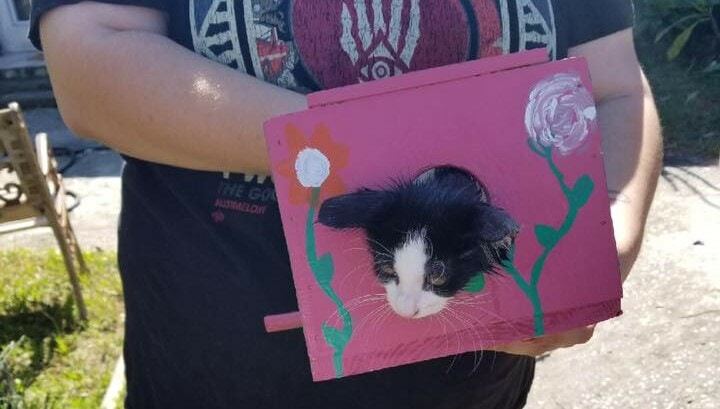 The kitten’s guardian was not successful in freeing the stuck feline herself and called in for some back up from the Clearwater Fire & Rescue Department. 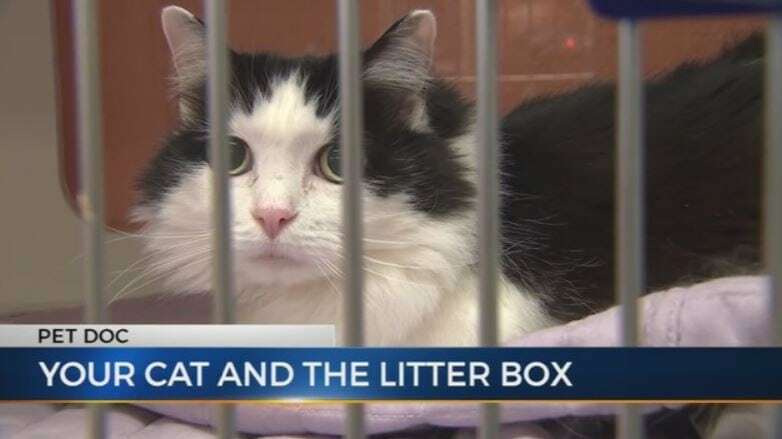 ”I’m surprised she’s as friendly as she is after that…she just has the best attitude,” Ping’s foster said of the kitten who was almost beaten to death. 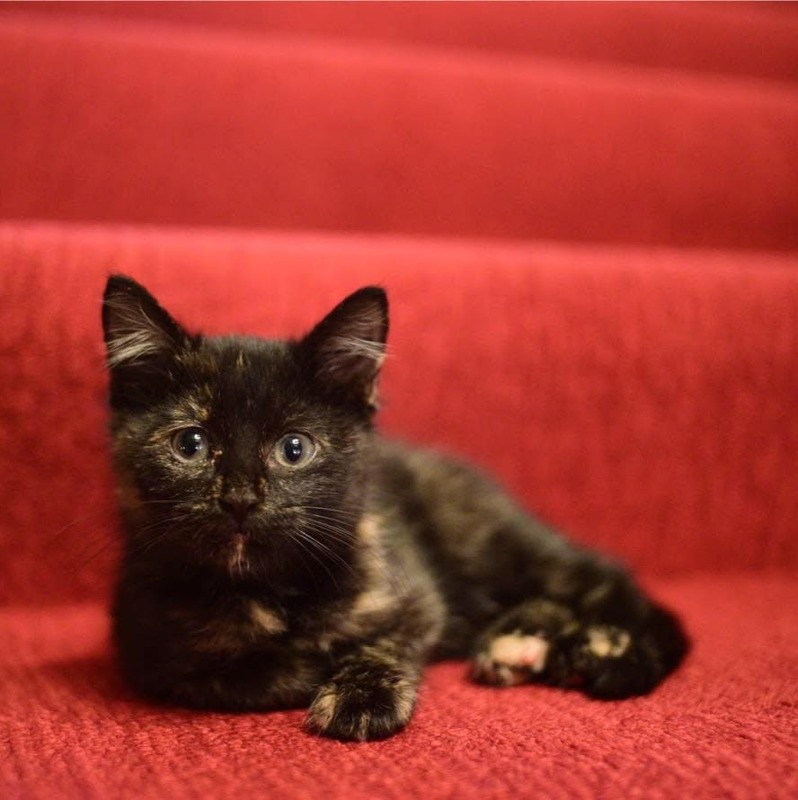 Getting kitty to use the litter box can be a struggle for some families, but it is important to look at a variety of contributing factors for all involved. 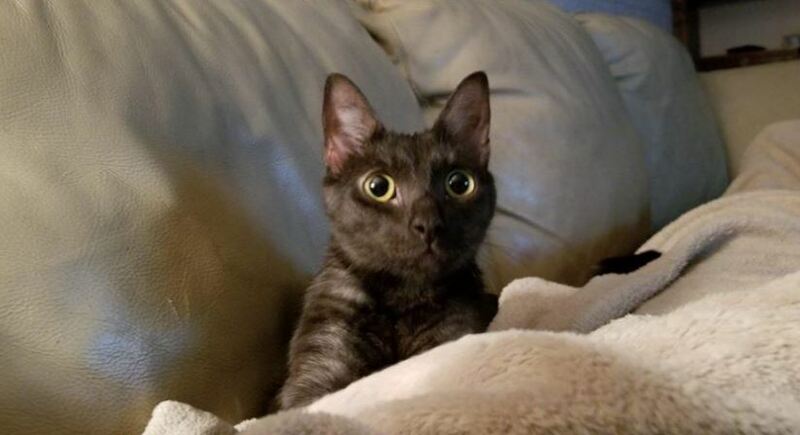 Mia was rescued in 2016 by her owner. 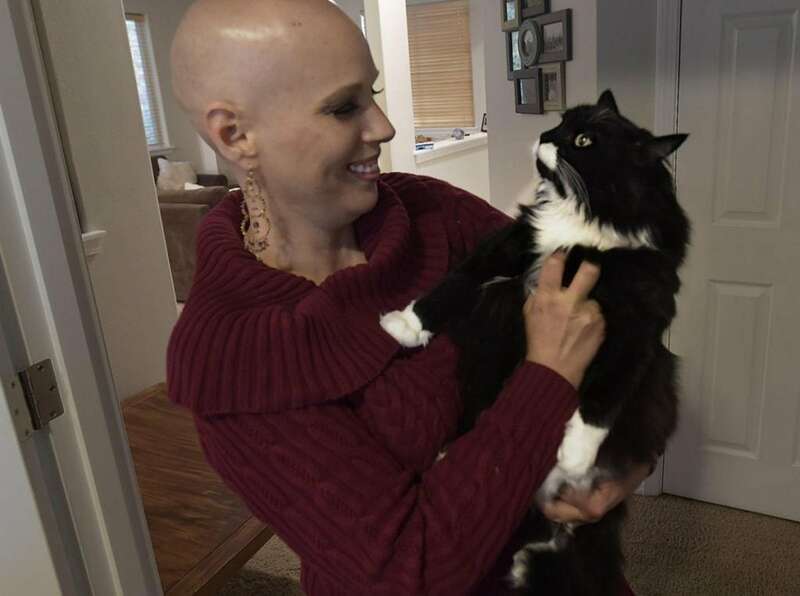 Two years later, the cat returned the favor by alerting Michelle Pierson to breast cancer. ByteFence anti malware on Rescued kitten thinks dog is mama, gives her kitty bath, then they spoon and sleep!